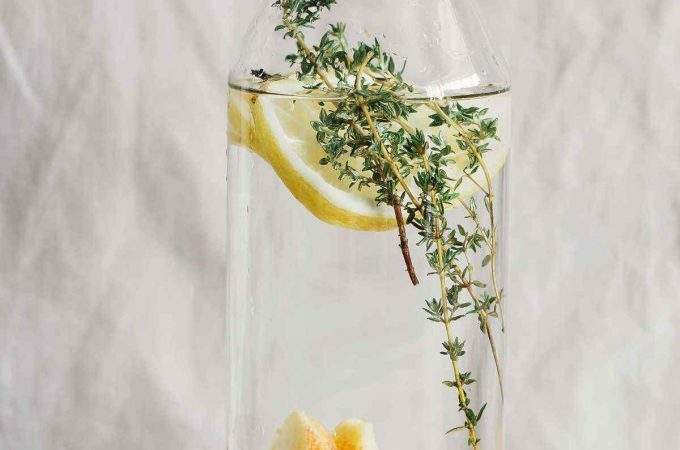 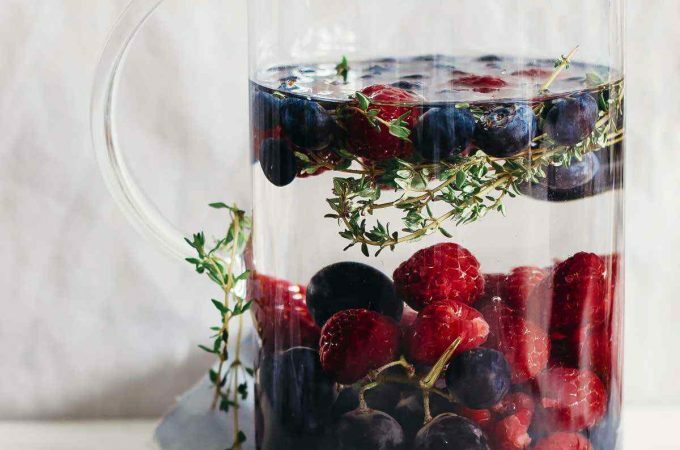 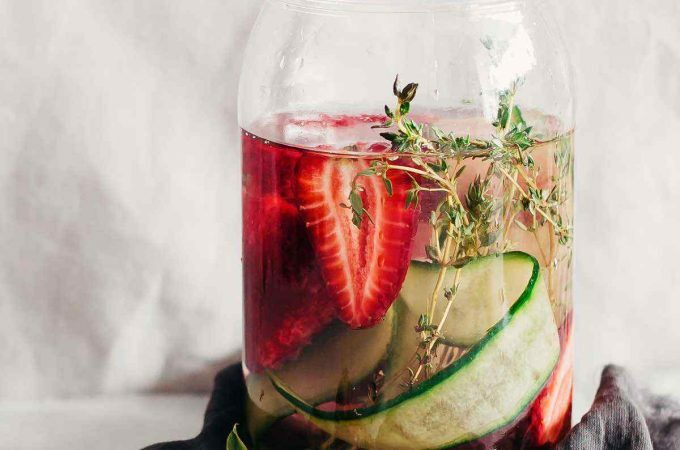 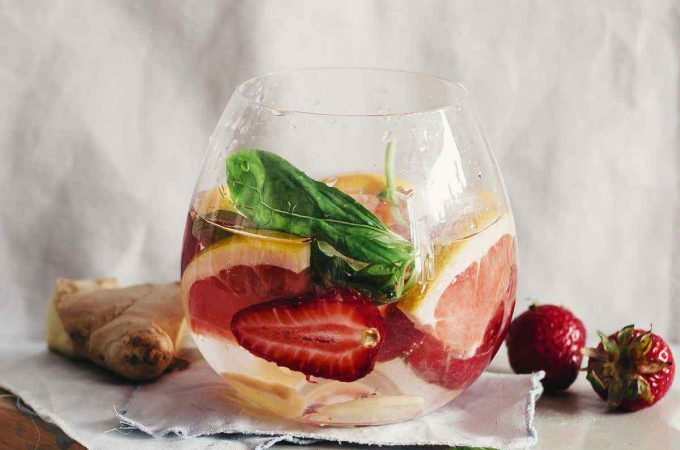 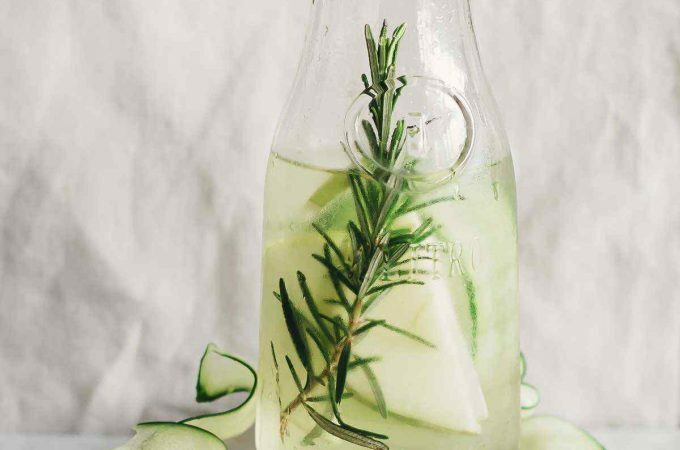 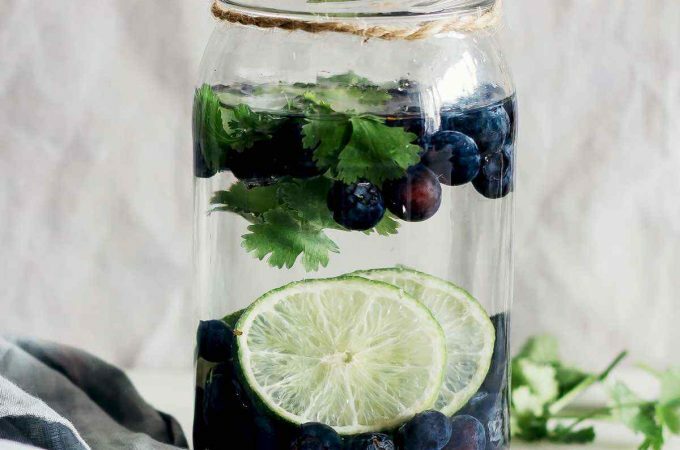 A fresh combination of delicious ingredients, this is truly an antioxidant-powered detox water recipe. 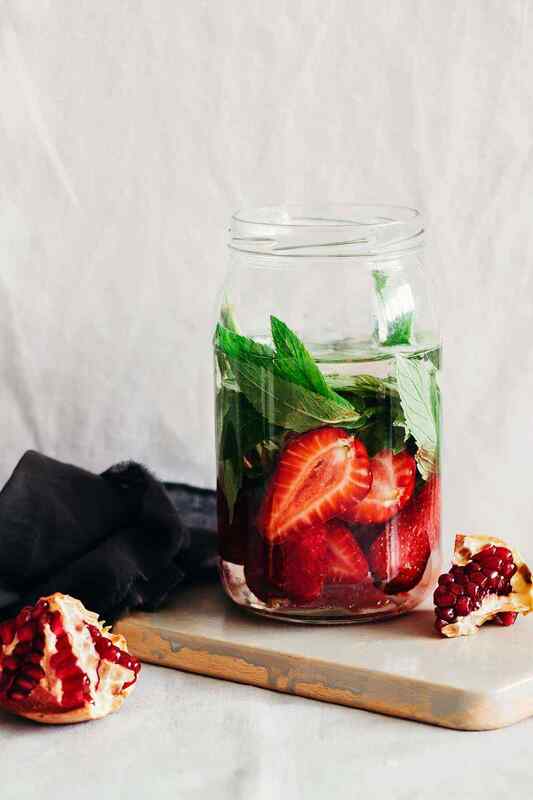 Both strawberries and pomegranate are loaded with exceptional nutrients providing protection to our cells. 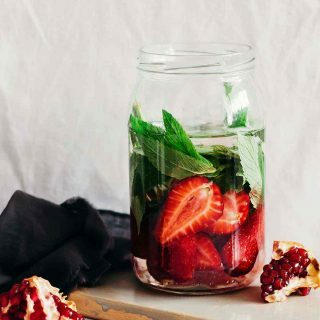 Strawberries are loaded with vitamin C, anthocyanins and flavonols, helping to curb inflammation. 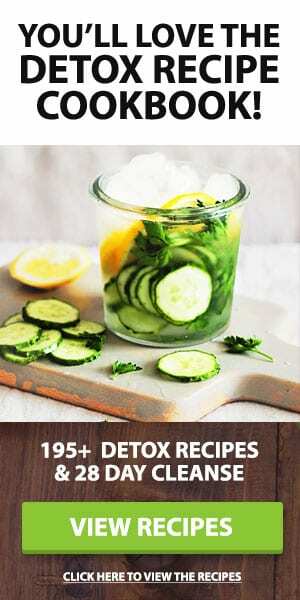 There are also cardiovascular benefits, as they decrease fat oxidation, regulate cholesterol levels, and balance blood pressure. 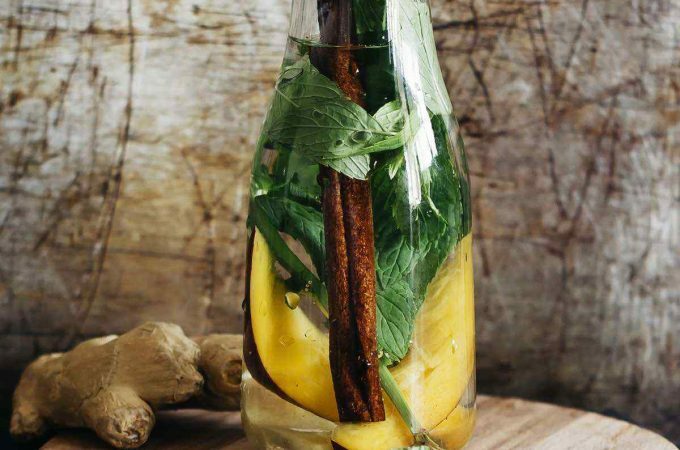 The oils contained in fresh mint help with digestion, have anti-bacterial properties, and give a refreshing flavor to this infused water.